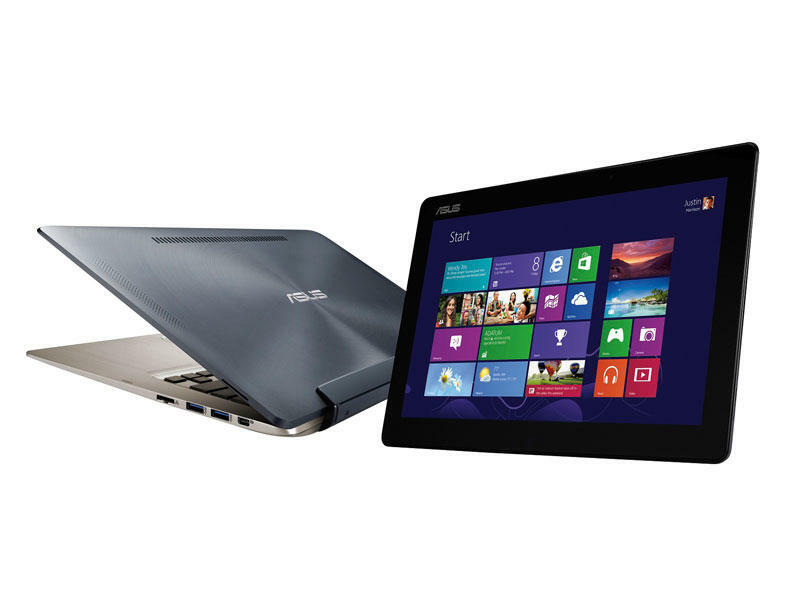 Asus on Monday announced a duo of Ultrabook devices, and both are designed in their own unique way. Want one that completely detaches from its keyboard? Done. Or if you prefer a portable that is double-sided, there are a few options in that segment as well. Pick your poison. 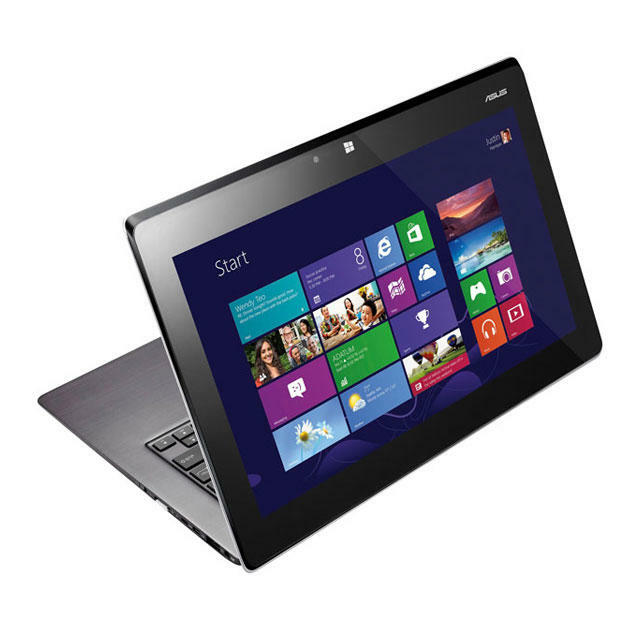 Option 1: Asus Taichi, a dual-screened monster—in 11.6-inch and 13.3-inch options—running Windows 8. That screen on the outside isn’t just for looks; it’s full-on multi-touch so you can essentially convert your experience to the tablet form. Plop yourself onto the couch and watch Netflix without that pesky keyboard in the way. Both size options run 3rd generation Intel Core processors, SSD storage, dual-band 802.11n Wi-Fi, and a full-size QWERTY backlit (backlit!) keyboard and track pad. Insanely, if you want, both screens can be used simultaneously, so you can double your Netflix intake if you absolutely must. Option 2: Transformer Book TX300CA—”the world’s first convertible Ultrabook.” This is basically Microsoft’s Surface for Windows 8 Pro. If you’re tired of that darn keyboard, you can just detach the screen entirely and use the device solely as a tablet while still having that full desktop experience. The device also sports dual camera—5-megapixel rear-facing camera (HD front) for video chatting and the like, so Skype away. No potential battery numbers were shared, and it’s unclear how much this guy will cost (or the Taichi, for that matter), so we’ll play these two by ear. Let’s hope they’re kicking around the show floor for some hands-on time, if possible. Asus has a penchant for surprising us with excellently crafted hardware—hopefully Microsoft’s software can keep up. We’ll bring you more information on these two Ultrabook devices soon.